Blotting Powder Vs. Blotting Paper: Which Is Better for Oil? Tomayto, tomahto. Potayto, potahto. Blotting powder vs. blotting papers. What's the difference? Well, when it comes to purpose, there really isn't one. Regardless of name and pronunciation, a tomayto and a tomahto are the exact same thing. And though blotting powder and blotting papers do differ in physical form, they tackle one and the same problem: the unwanted oil that has a knack for creeping into our creases as soon as the clock strikes noon. To be honest, there isn't an earth-shattering difference between blotting papers and powders. And after trying almost every formulation there is, trust me when I say it largely comes down to personal preference. However, if we're going to split hairs, blotting powder is typically known for its totally translucent (or virtually) undetectable tint and a specifically designed formulation to nix oil and grease, presenting a diffused, poreless complexion, instead. Let's call it the more stable sister to finishing powders and the less detectable cousin to setting varieties. Blotting papers, on the other hand, come in a package and are known and loved for their midday convenience: zero mess and zero detectable finish—simply sopping up the oil and leaving nothing in its place. So, we're sorry to disappoint, but when it comes to blotting powder vs. blotting paper, there isn't a right answer—it completely comes to personal preference, and what works best for your daily makeup aesthetic. However, we did think it would be nice to share six of our favorite products. Blotting powder vs. blotting paper: Here are three of each that we think are best in class when it comes to banishing oil. 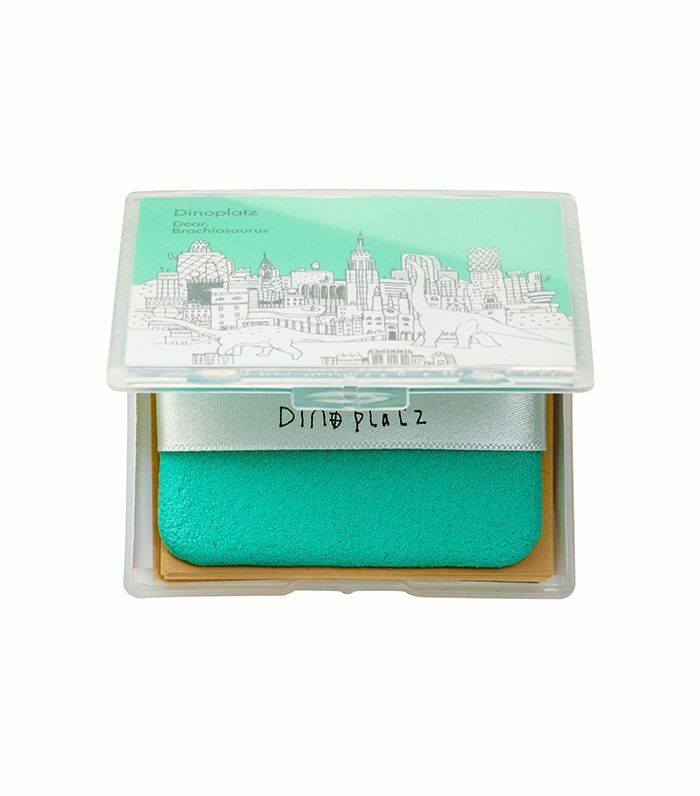 Packaged in aesthetically pleasing teal, (we have a weakness for a product's outward appearance), these blotting papers from whimsical Korean cosmetic brand Too Cool For School are as fun to use as they are effective. Infused with mulberry, they sop up sebum without disturbing the look of carefully applied makeup. Even cooler? The package comes with a dainty sponge and adhesive pads—all you have to do is take one of the papers, stick it to the sponge, and blot! Unbleached hemp pulp and wood fibers keep skin naturally free of oil and dirt. 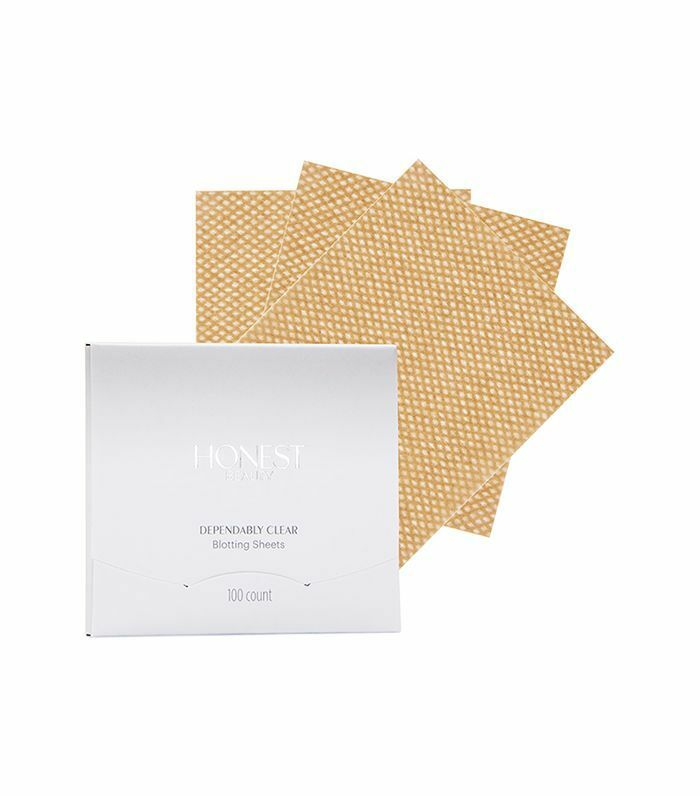 Expertly suited to wick shine on the go, these blotting papers only need a few pats to make your complexion look healthy, balanced, and clear of any unwanted shine. If you'd like to channel you inner geisha (and honestly, who doesn't?) 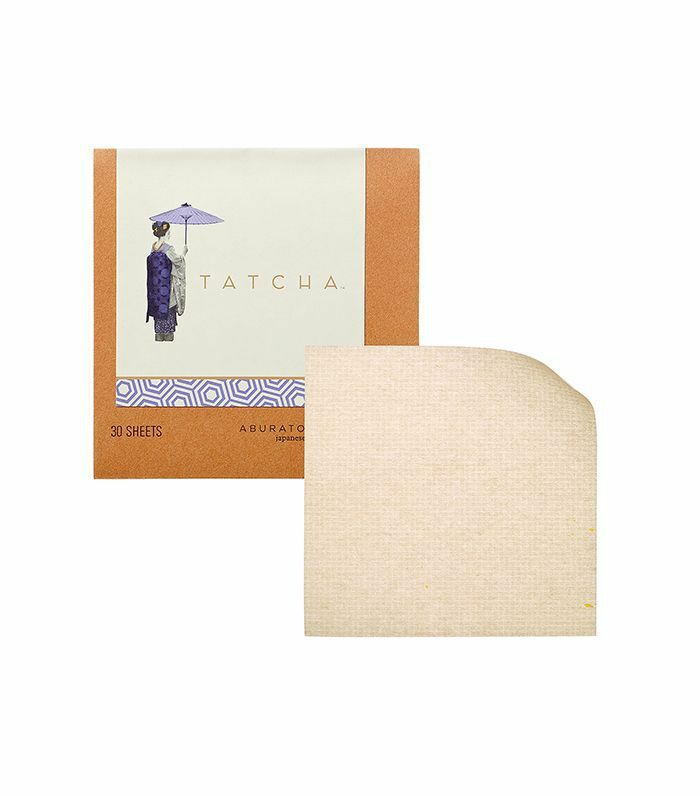 while simultaneously nixing oil and grime, these blotting sheets from Tatcha will be your complexion's newest friend. Steeped in rich Japanese beauty history, each paper is enriched with 100% pure abaca leaf featuring flakes of 23-karat gold. Truly, blotting at its most luxurious. Another day, another Fenty product obsession. 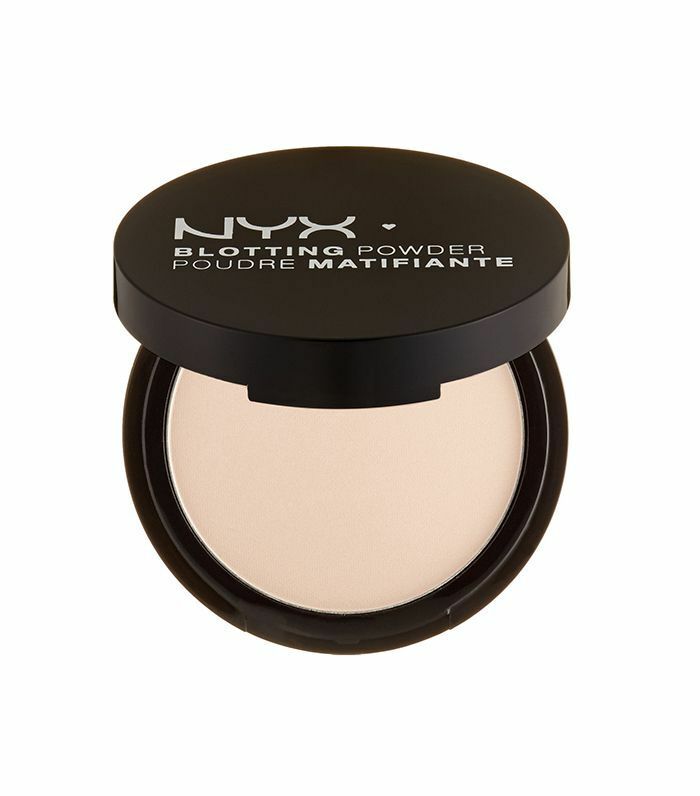 And as we transition from summer to fall, we're especially partial to this totally translucent blotting powder. 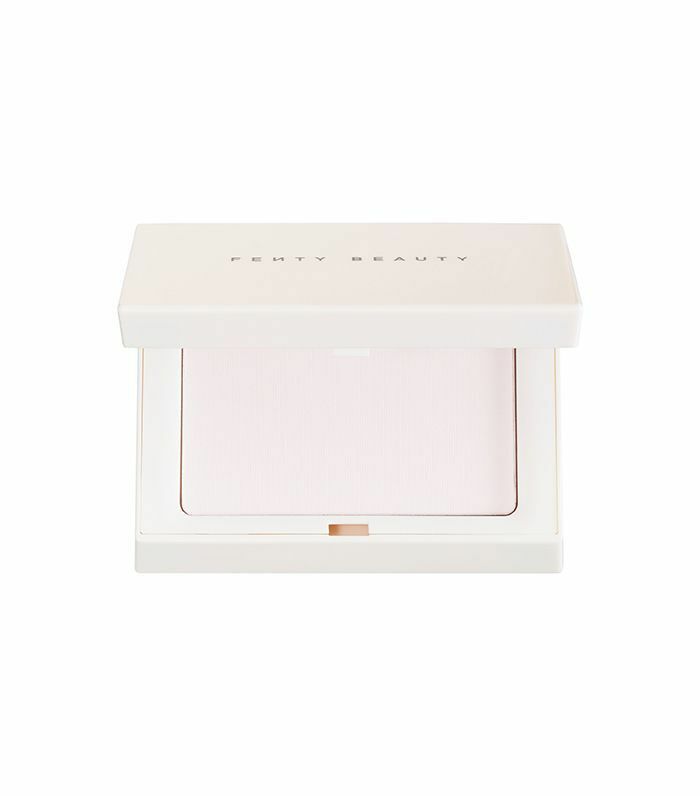 Not only is the sleek white compact on point when it comes to presentation, but the exclusive oil-nixing formula diffuses the appearance of pores and keeps makeup fresher, longer. While this pick from Becca does have a hint of tint upon first glance, the end result is that of total transparency. Infused with luxe mattifying ingredients like an exclusive blend of silica beads, pores look virtually photoshopped post-application with an oil-free, velveteen-like finish. 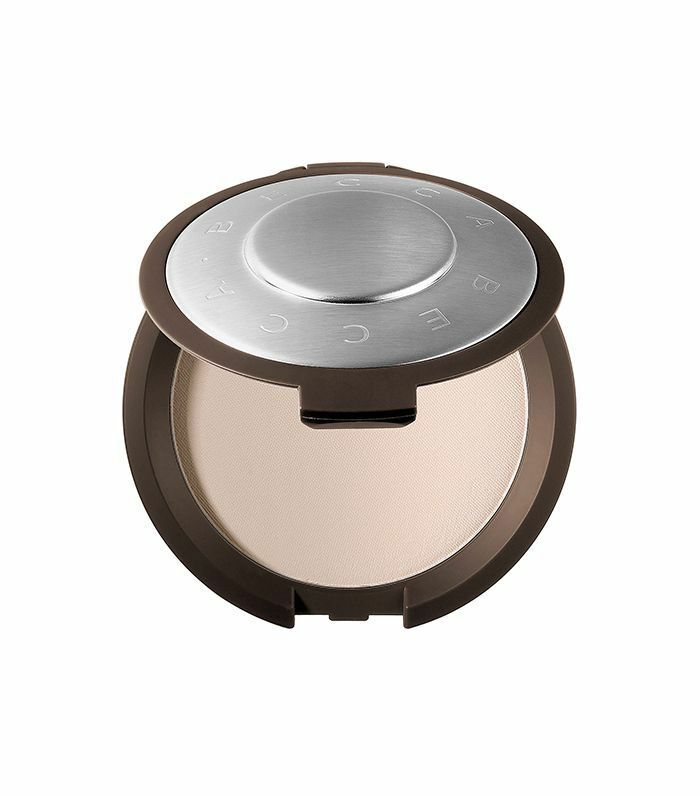 Super-affordable and available in four different shades, this blotting powder comes in as one of the best for its ability to control shine and magically even out skin tone. What's more, it won't deposit color or that abominable powdery residue post-makeup application. Next up: The secret ingredient no one knows about for brightening.